Full HD camera hidden in car key with Full HD 1080P video recording, with function of photo camera and a special function of voice recording. 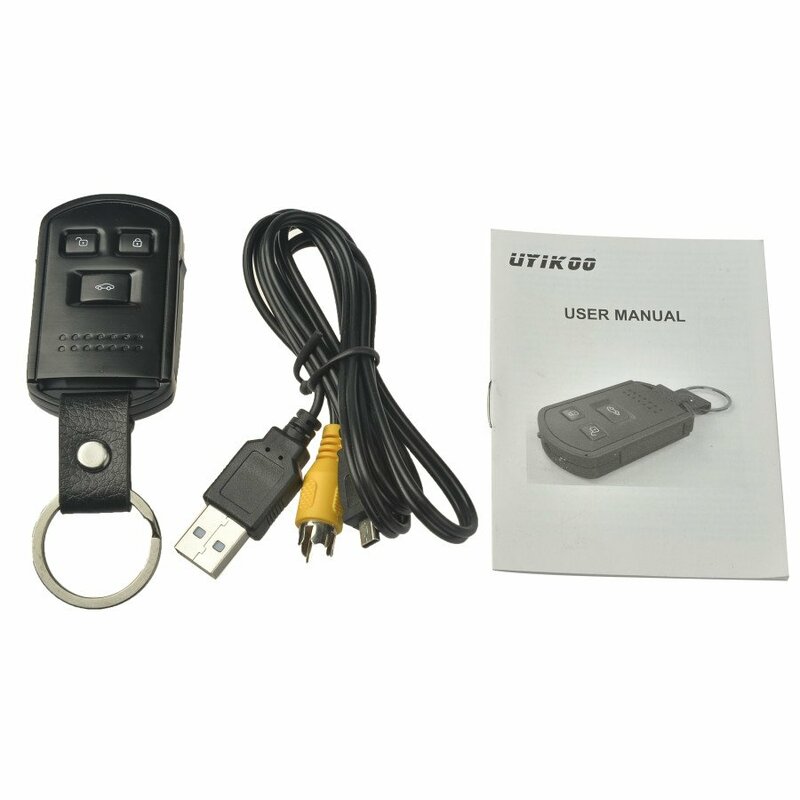 Full HD camera hidden in car key is a practical device with many functions. 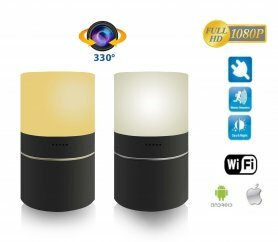 Video resolution 1920x1080P with 30 fps frame rate will guarantee quality video recording even in low lighting conditions thanks to the IR night vision. The camera also has a function of photo camera with lens with resolution of 12 megapixels and there is also a voice recorder. 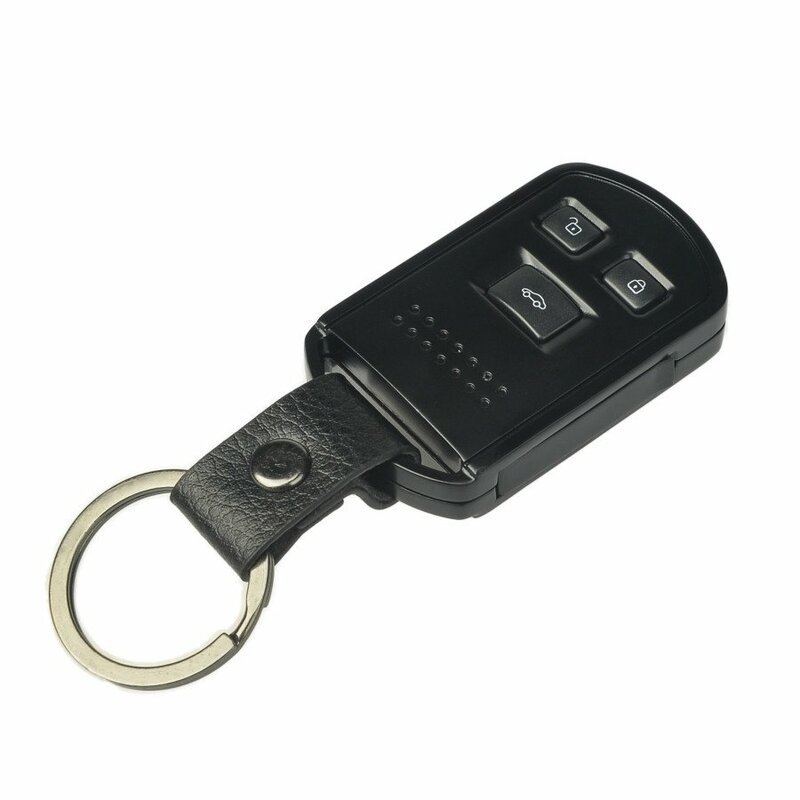 The HD Spy Camera in an elegant key ring looks like a normal car remote key. 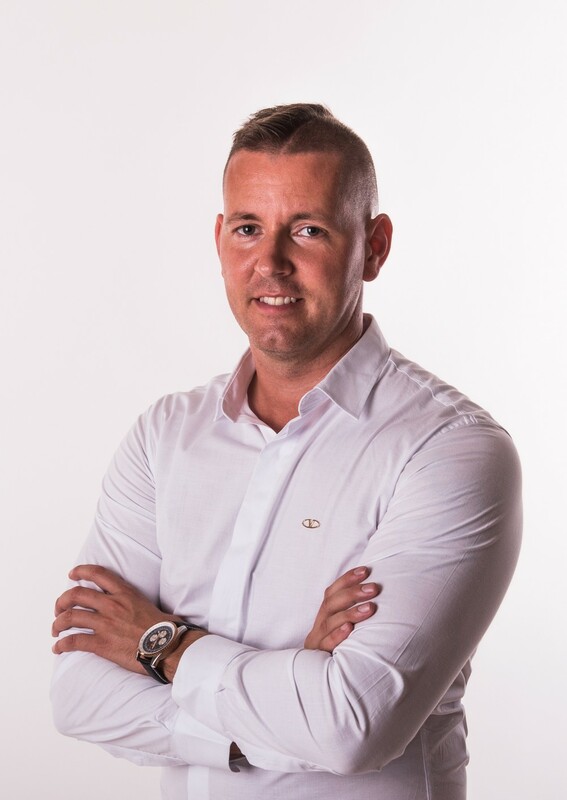 The camera is built in a durable metal case and offers recording at motion detection and when recording in low light conditions, you will appreciate the function of night vision. 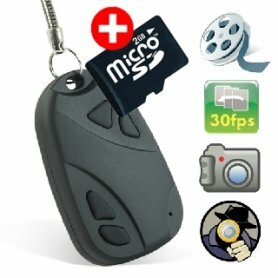 This mini camera is really perfect, just pin it to your keyring and no one will even know that you have a professional camera. 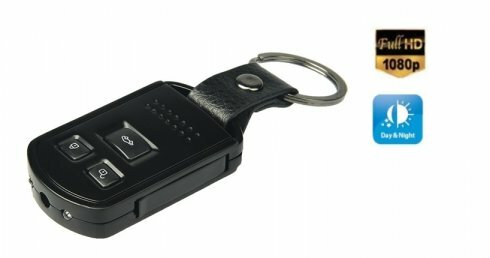 All this is hidden in an inconspicuous car remote key. The data is stored on a micro SD/TF card up to max. 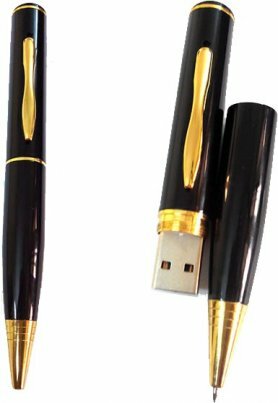 32GB. The camera is powered by a built-in lithium battery recharging via Mini 8 Pin USB. Battery life is 2 hours and charging time about 4 hours. 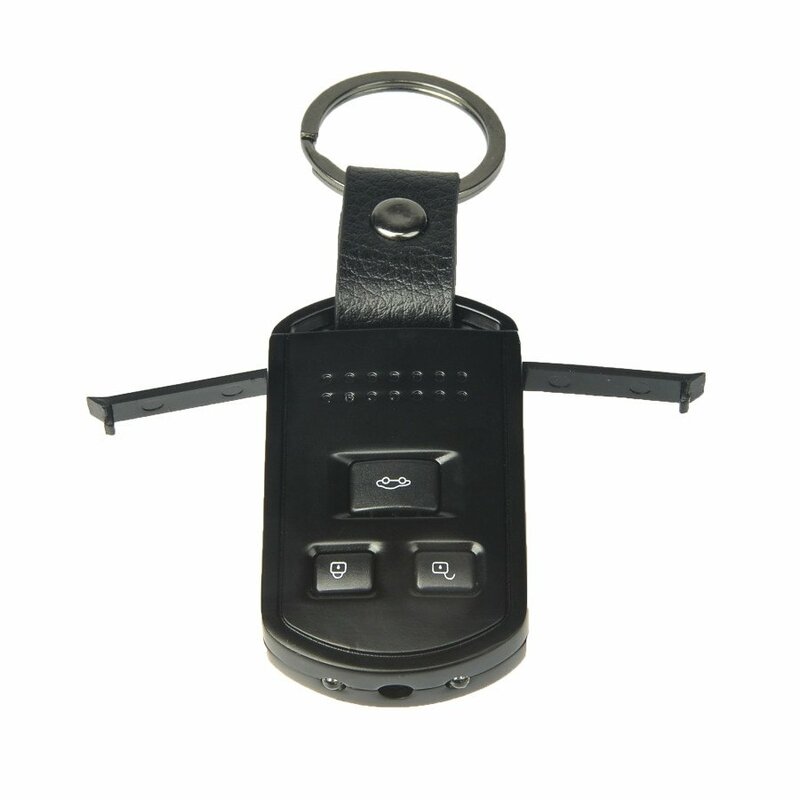 When the car remote key is connected via USB to the PC, it acts as a portable USB flash drive.